Sarnia-Lambton has made the list of the Top 7 Intelligent Communities in the world. It’s a first for the county, which has been on the international top 21 list for the last four years. The designation was announced by the Intelligent Community Forum at Laval University in Quebec City Monday evening. 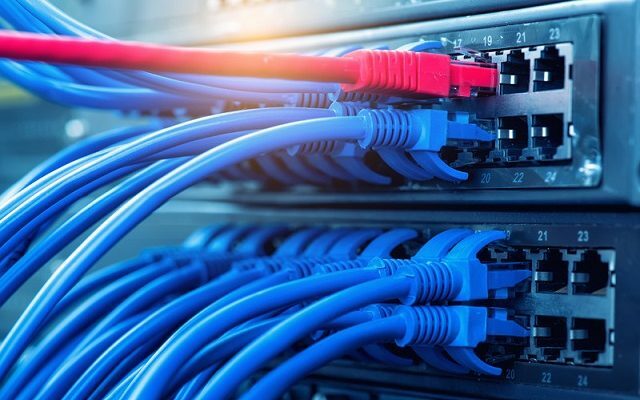 Intelligent Sarnia-Lambton Taskforce Chair Chris Gould said the municipality has been recognized for broadband Internet access, workforce development, innovation, digital equality and advocacy. He said Sarnia-Lambton continues to act as a world leader in the use of information and communications technology. Sarnia-Lambton competed against cities from around the world to make the Top 7, and will move on now to compete for the title of Intelligent Community of the Year, which will be announced in New York City June 11 to 13. Others making the Top 7 are Abbotsford British Columbia, Chicago Illinois, Westerville Ohio, Hudson Ohio, Sunshine Coast Queensland Australia, and Taoyuan, Taiwan.